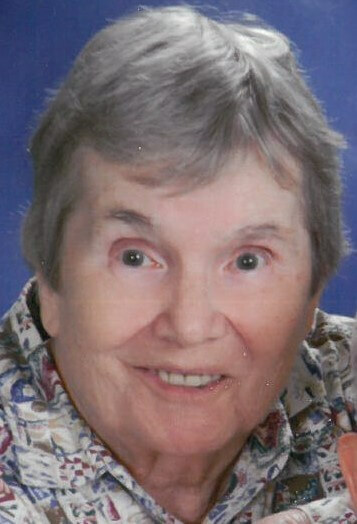 Hilda Catherine Lovell, 88, passed away on Saturday, March 16, 2019 in Aurora, Colorado. She was preceded in death by her husband Daniel John Lovell, her parents Joseph and Francesca Schuster, and her sister Erna Soldinger. She is survived by her children, Mary Smith (Mallory), Daniel Lovell, Stephen Lovell (Mary), Robert Lovell, John Lovell (Carol), Catherine Gerlitz (Dennis), and Thomas Lovell (Janet); her grandchildren, Dana Lodico (Isaac), Adam Smith (Shen), Stephen Lovell, Michael Lovell, Amy Cao (Anthony), Anthony Lovell, Matthew Lovell, Jacqueline Gerlitz, and Amanda Lovell; and her great granchildren, Lana Smith, Brooke Smith, Evan Lodico, and Anna Lodico. My deepest condolences to the friends and family of Hilda. May your treasured memories bring you joy, and may ‘the God of all comfort’ give you strength, along with a measure of peace for your grieving hearts at this most difficult time.